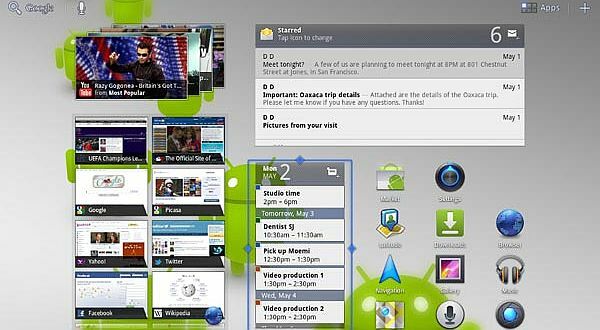 Google has not officially announced the presence of updates to Honeycomb platform, Android 3.1. But two leading computer manufacturer, Asus and Acer, apparently had planned to bury the operating system on their tablet products, next June. Last week, Google introduced an important update to the Android 3.0 Honeycomb at a special conference developer I / O in San Francisco. Although not divulge any details of Android 3.1 will be released to the public, PC World, on Wednesday (05/18/2011), claiming if Acer and Asus has moved quickly to adopt the platform. According to the alert ThisIsMyNext and Engadget, Asus Italy has announced plans to update the Android 3.1 in his EeePad Transformer, June 2011. So it is with Acer who want to immerse Iconia 500 platform on his property. Through this latest version of Android, the user could resize widgets horizontally or vertically so that it can display more features. 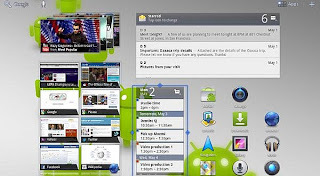 Additionally, Android 3.1 also improved the interface so that users perform multi-tasking functions. In fact, that Google did a demo at the conference I / O indicates the user can open 18 applications at once.